Propatchana the use of third-party themes. Contains all critical and important updates and fixes at the time OS. Improved support for Bluetooth and Wi-Fi devices. 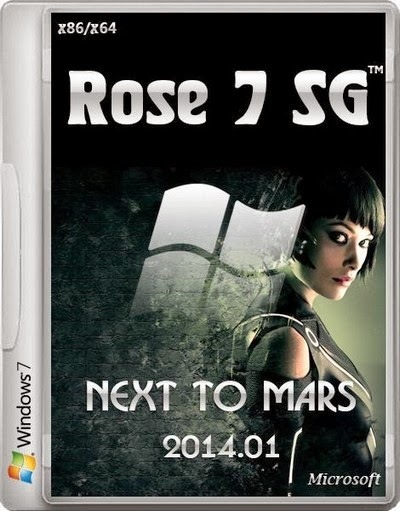 Applied a number of tweaks (ccm SG ™ 2014.01 7 - 333 Rose) system acceleration and stability. Standard Thread ( At the request of users left the base case , a lot of them in the network). 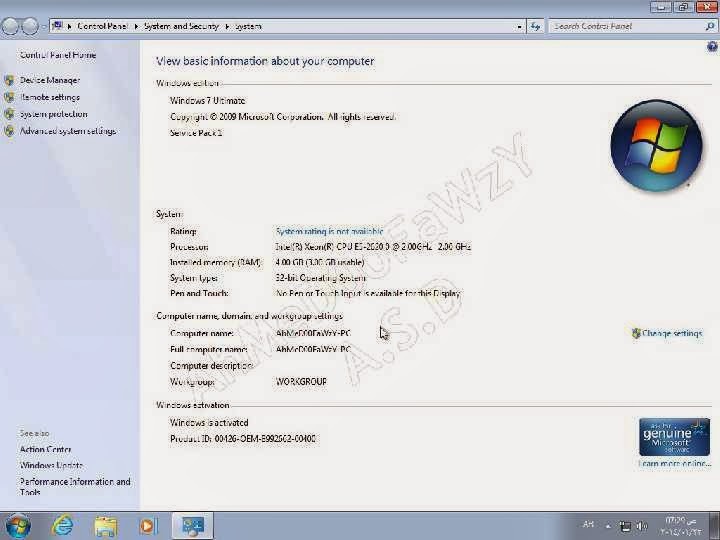 In the assembly of integrated Microsoft Visual C + + 2005, 2008 , 2010, 2012 and 2013 Redistributable Package latest versions. 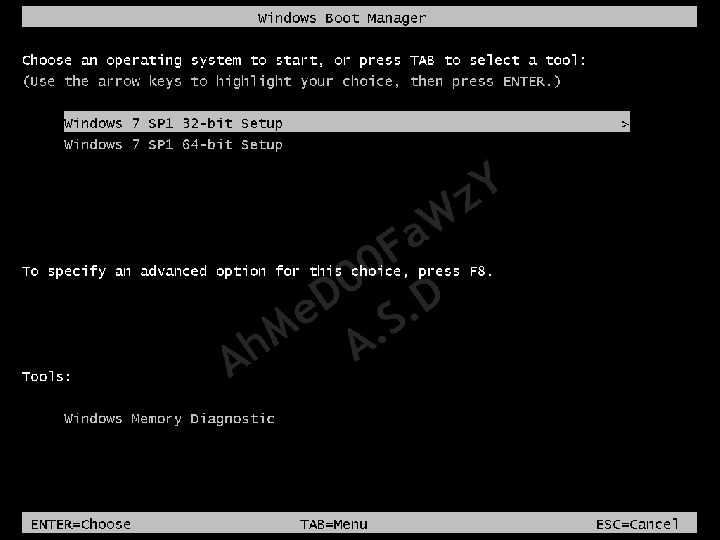 When you install a window will appear asking you to enter the activation key , continue the installation without entering a key. After you install Windows is activated.